The Lex Fun 4 Kids Guide to Parents’ Night Out Spots in Central KY!! It’s always fun for the kids to enjoy a night out and even more fun when the grown ups get a night out too! Here are great places to drop the kids for when you need a night out as well! Held on occasional Fridays (5 pm – 8 pm) you can drop the kids (best for kids grade 5 and below) for a night of fun while you enjoy a night out. $20 for members (per child), $30 for non-members (per child). Registration required (call or email us). Bring a peanut free sack dinner. Parents’ Survival Out is offered each month on a select Friday from 6 – 10 pm and includes pizza, gym time, and a craft – $30 for members/$35 non-members. Their evenings are offered monthly (usually 6 – 9 pm on a Saturday) and include pizza for $25. The YMCA of Central Kentucky offers Parents’ Night Out throughout the year. Activities include gym games, swimming (for children ages 5+ ), crafts, games, a light snack and more. Swimmers must pass a basic swim test or wear a life jacket. $13 for Y members only. Open gyms are every Saturday from 6-­9 pm with the exception of major holidays and special events. Children 5 and up may stay unattended; all others may have a parent accompany them in the gym. The cost is $15 per participant. Concessions are available at most open gyms; snacks, candy, drinks, and pizza (per slice) are $1 each. Concessions Cards are available for purchase at any desired amount during open gym sign-in. Pre-registration is recommended and is accepted until 5:00 pm the day of. 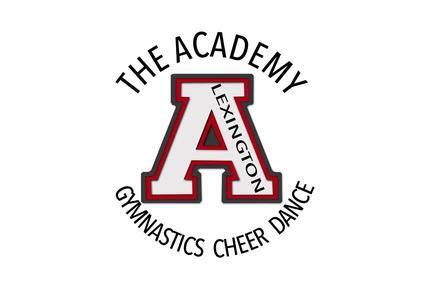 This gymnastic and cheer spot is open Monday – Thursday 10 am – 2 pm during the school year and Friday/Saturday Nights 6 pm-11 pm all year long for open gym. $4 per hour, per child. *Children younger than Kindergarten require parental supervision. 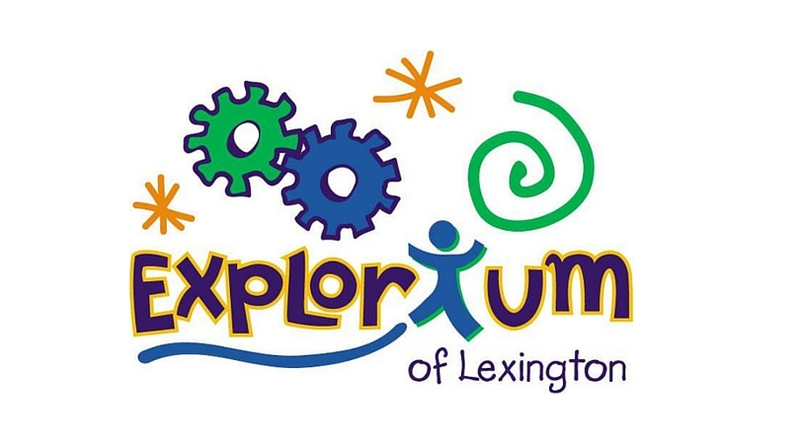 Mathnasium of West Lexington hosts a Parent’s Night Out on select Fridays usually from 6-9 pm. Children will enjoy crafts, math games and pizza while you enjoy a kid-free night on the town! Cost is $15 and spaces are limited. Parent’s Night Out is offered as a service to MOL families and friends (children attending PNO do not have to be enrolled in MOL – you friends are welcome to sign up, too). Parents will enjoy a night out while children enjoy a fun evening of musical games and activities. Children are welcome to bring sleeping bags – we will be watching a family-friendly movie on a large screen projector. Held throughout the year on select Saturdays from 5:30 – 9:30 pm for $17/child. Parents’ Night Out is held on select Fridays or Saturdays during the year from 6 – 9 pm for $20/child with a sibling discount. Kids will enjoy a movie, dinner, games and a craft. Follow them on Facebook for updates or call for info. 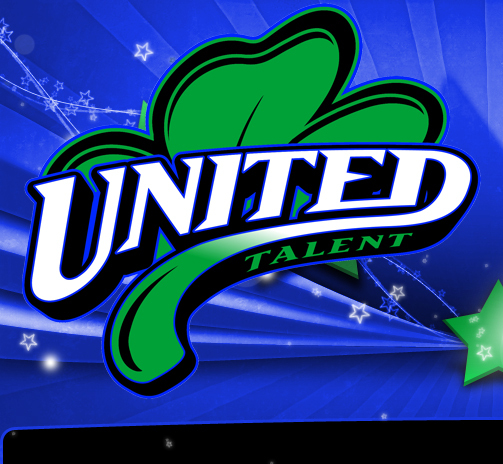 $20 PER PARTICIPANT* This event is an open-gym-like supervised free time in the cheer and tumbling facility.Children ages 5 to 14 may participate. Participants will also recieve a drink and a light snack, but should eat dinner before attending. Cost is $15 per participant if registrered online BY NOON DAY OF. Siblings revceive a $5 discount. 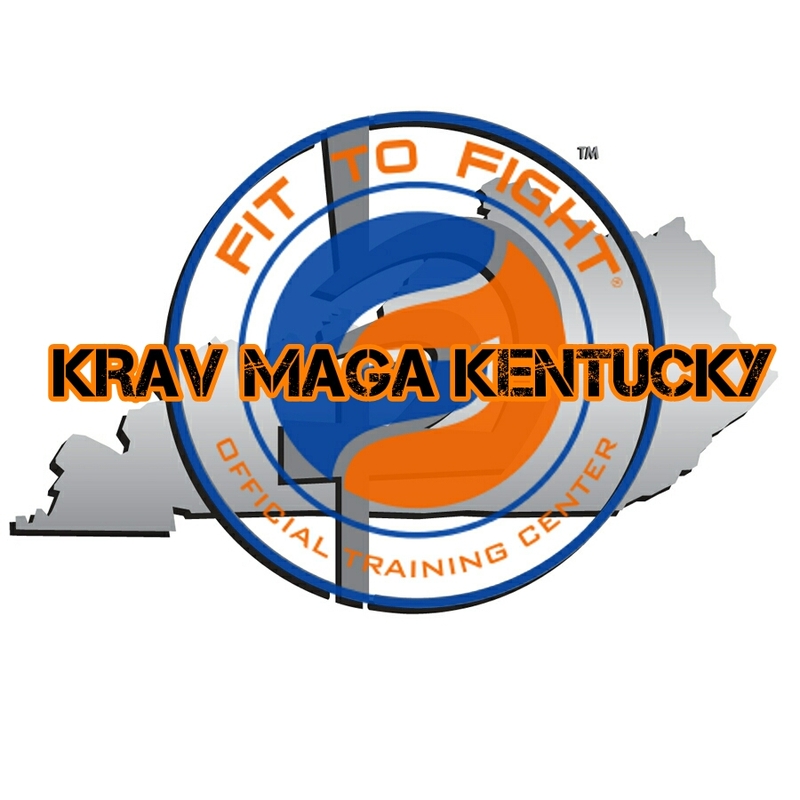 PARTICIPANTS MUST HAVE A CURRENT WAIVER ON FILE AND MUST BE PICKED UP PROMPTLY BY 9PM.